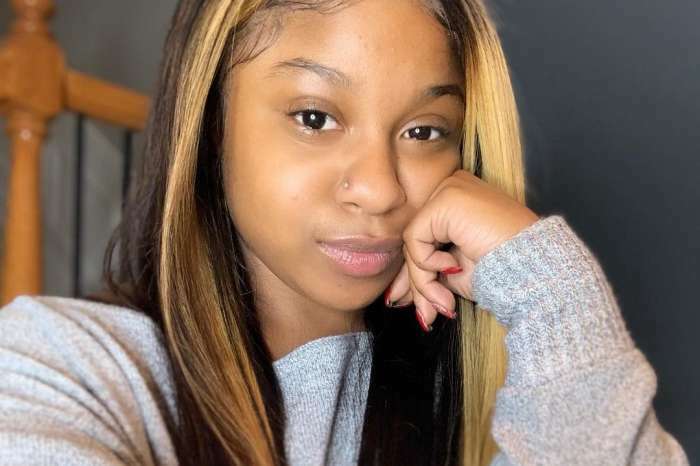 Reginae Carter has recently discussed with Page Six and told the magazine what it meant for her to collaborate with her dad Lil Wayne on The Carter V album. Read the details below. 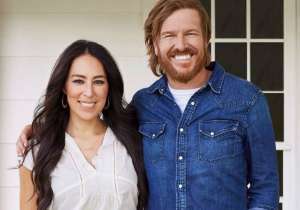 ‘That was really big because I’ve been wanting to do a song with my father for so long,’ she told Page Six. She also said that she had friends and people who came into her life for a long time only to find out that their intentions were not right. She explained that they stole from her, lied to her, and even if she is very young she has experienced all of this. Nae will also be featured in a new series on VH1, ‘T.I. & Tiny: Friends and Family Hustle,’ premiering tomorrow, October 22. ‘I’m just excited for people to see my growth,’ Nae said. 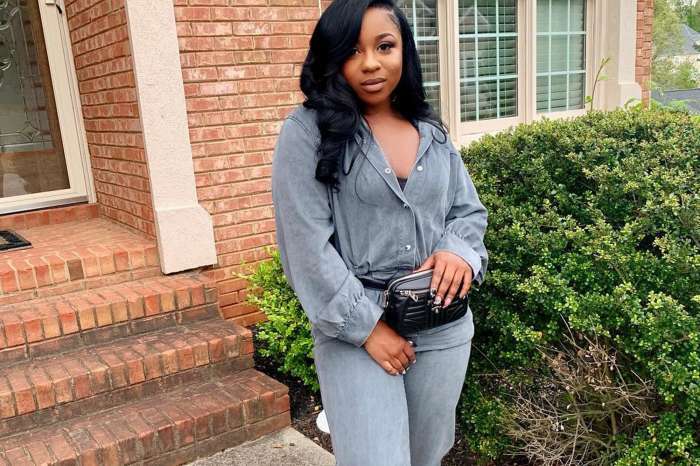 Reginae concluded that she and her mother are actually best friends.